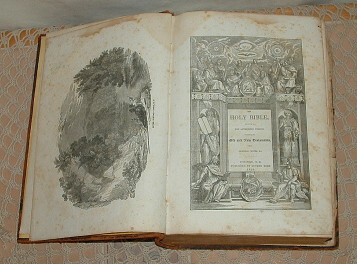 Roger was kind enough to share the contents of this 1850 Polyglott Bible. 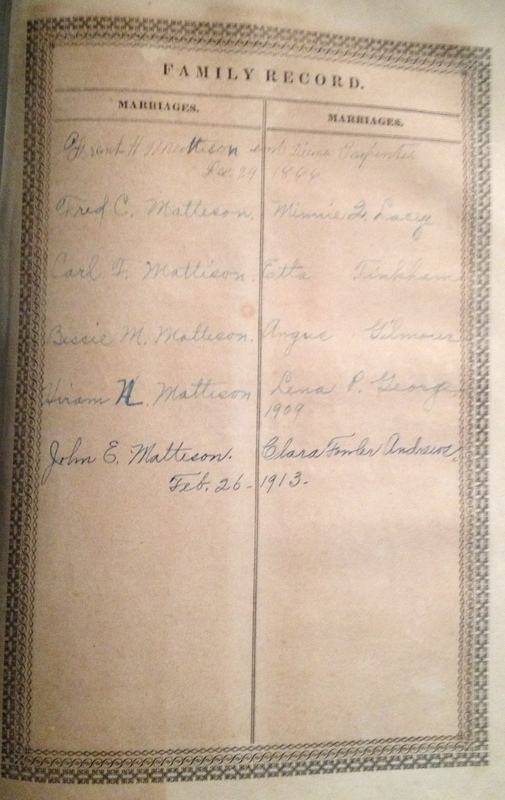 The Bible was owned originally by Frank Howe Mattison (1845-1921) of Vermont whose great-grandfather was Peter Matteson who built the Peter Matteson Tavern. 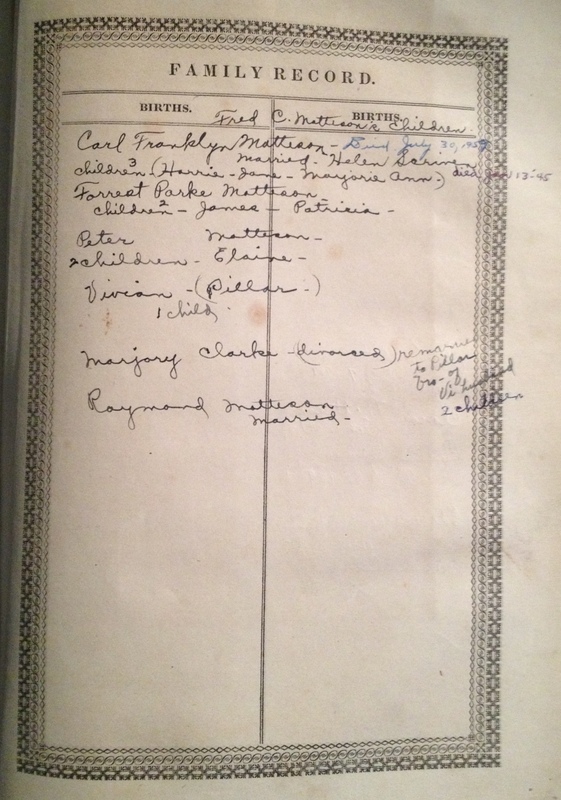 After his death it appears that the Bible was passed on to his son John Edward Mattison and his wife Clara and then onto his grandson Lawrence who continued to be make entries after Frank H. Mattions's death. 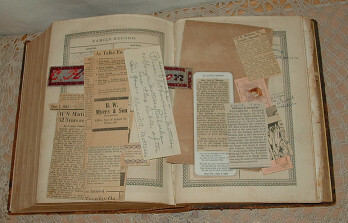 In addition to the births, marriages and deaths that were recorded in the Bible there are numerous newspaper clippings of obituaries as well as several other items such as a marriage certificate and named bookmarks. 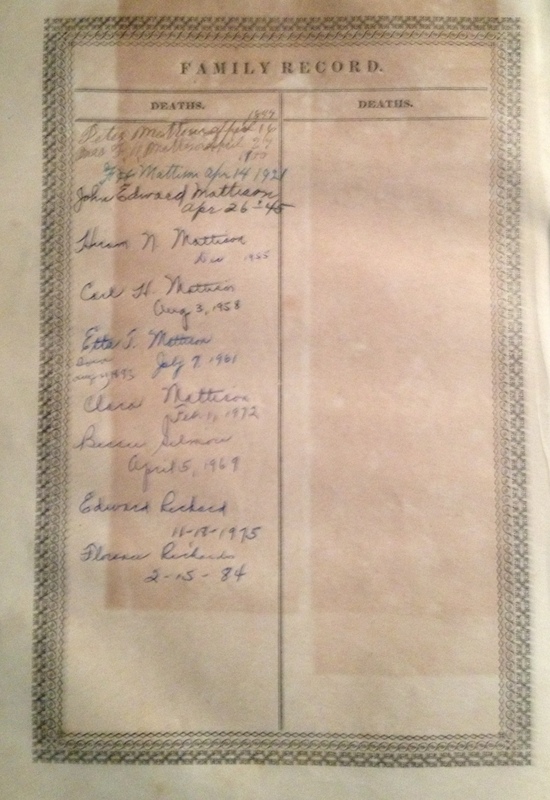 Some of the obituaries found inside the Bible were those of Frank Howe Mattison, Lena George Mattison, Bessie M. (Mattison) Gilmour, Carl F. Mattison, Carl H. Mattison, Etta (Tinkham) Mattison, Florence H. (Mattison) Richards and Jennie E. (Cross) Mattison. The Bible contains a good amount of information for anyone who may be interested in this particular Mattison family line. You can use the link below to download or view a pdf file that contains images of all of the obituaries and other items found in the Bible. 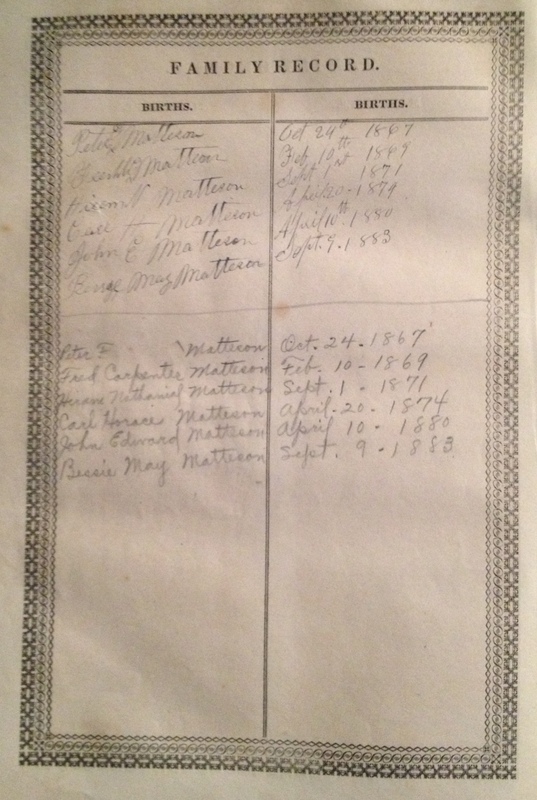 Click on the Family Record images below to view them larger and in a new window.